Planning to creating multiple WordPress websites? If so, you might want to consider setting up a WordPress multisite network. As a matter of fact, installing WordPress for every WordPress website can be extremely time-consuming and cause a lot of trouble if there are few aspects that contain same elements such as plugins, themes, users and additional features. 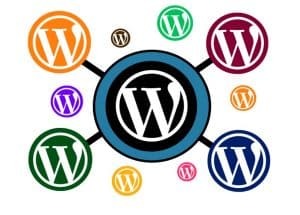 According to WordPress Codex, WordPress Multisite is a feature of WordPress 3.0 and later versions that enable multiple virtual websites to share a single WordPress installation. Setting up a WordPress multisite allows you to create a network of websites under the same WordPress installation. The multisite network has one parent website and other websites are considered as children sites while all sites share the same hosting account, plugin options, and WordPress themes. These children websites can have different subdomain addresses or unique URLs depending on the main URL. This indicates that by installing WordPress just once on your server, you can run as many websites as you want (literally). Best of all, WordPress Multisite has the same code base, the same core files, and the same folder structure. The most common problem you probably face with multiple WordPress websites is its management. As a matter of fact, a WordPress website is actually a combination of plugins, themes, and a rock solid CMS. And in regards to plugins, there are certain plugins that are mandatory for every WordPress website such as Akismet, Jetpack etc. Now installing and configuring all these plugins over and over again for every new website setup can prove to be insanely time-consuming. Moreover, when a new update is available for one of these plugins, you can find it daunting to hit update from every website’s dashboard. However, having one super admin panel where you can manage, configure and update few common plugins not only saves you tons of time but also removes the repetitive tasks from the process. WordPress Multisite network allows you to initiate updates for all the common plugins and themes you are using across the network from a single Super Admin Panel. You configure the plugin once and it gets configured on other websites in the network. Similarly, you update once and common plugins get updated on other websites as well. When it comes to creating WordPress websites, there are always certain plugins that we want to use in every website such as Akismet, Jetpack and more. By establishing a WordPress Multisite, you get the ability to activity to enable few plugins as “Network Activated”. So irrespective of the number of websites available in your multisite network, these plugins will be automatically activated in all the sites by default even when you create new sites. This makes plugin installation, update, and management a lot easier since you can modify plugin settings, and update them from one place i.e. super admin panel. Another amazing feature of WordPress Multisite network is its ability to map a dedicated domain name to your subdomain based on network websites. For example, you have a site with a URL as example.yourwebsite.com. WordPress Multisite allows you to conveniently map this subdomain to a dedicated domain name in the network such as example.com. You can get this task done by using a popular multisite specific free plugin i.e. 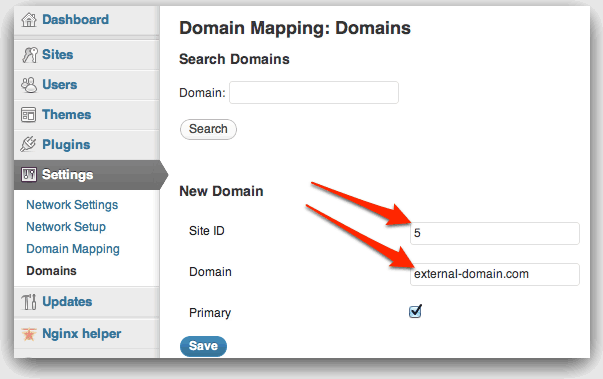 WordPress MU Domain Mapping. Upon installing and configuring this plugin, you’d be able to map any domains to any of your websites inside the network. Well, you probably have heard your web hosting providers say things like “WordPress multisite network is less secure” or “it eats up double resources”. But trust me, it’s actually the opposite. Web hosting service providers often pass such speculations across to persuade them to use general WordPress installation instead of setting up a multisite network since they are often unable to handle a WordPress multisite that shows as a single instance but may contain more than 50 websites. Another reason for discouraging people from using multisite network is their unskilled support department. As a matter of fact, many web hosting companies often have employees who have little to no knowledge of handling and managing WordPress multisite network. Aside, these companies tend to sell overcrowded shared servers. So if you host a network with 50 sites, then their server may slow down drastically. Thus, they make people believe WordPress multisite is not worth it. In comparison to hosting a group of different WordPress websites, using WordPress multisite feature will significantly improve your sites’ load time. This is simply because you are using a single WordPress installation, which manages all of the process needed in the loading the WordPress site. A basic WordPress installation uses some resources on the server. Thus, installing WordPress for every website will use the required resources over and over again. Moreover, you will be using hundreds of times more the amount of server resources and bandwidth required for one installation. Another important feature that makes WordPress multisite a popular choice among WordPress users is its ability to manage multiple users. If you have a network of sites of one particular business or corporate network, then it is quite certain that there will be different users with different roles working on different websites. A user can be an editor, author, or a contributor on three different sites. Without WordPress Multisite features, you will need to set up two separate users with their assigned roles, managing the logins and passwords separately. However, with WordPress Multisite, you can easily create, edit, delete and modify different users’ roles in a blink of an eye. WordPress multisite network has gained a lot of popularity since its introduction. This article is written to help you get familiar with the benefits and features of setting up a multisite network for your next project. I hope you find it useful. 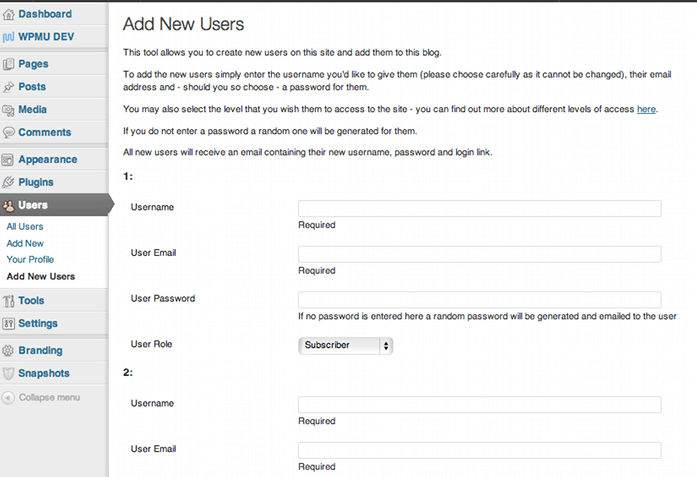 Also, if you are using this functionality currently, I would love to hear your thoughts and experience. Please share it with us in the comments section below. 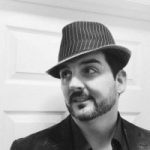 Jason is an expert WordPress developer having years of experience in working with various web development technologies. He loves to Convert HTML to WordPress and helps out global clients. He is working for WordSuccor Ltd.– one of the largest WordPress Development Company based in the USA. He is always trying to share his intangible knowledge with others on the web. This is a great article Jason. 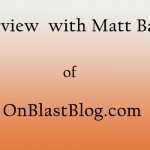 I had a question – I typically run 3-4 WordPress installations on a single shard hosting account. My main pain-point is slow site loading speed, especially during peak hours. Do you recommend that I merge my sites to a single multi-site installation?